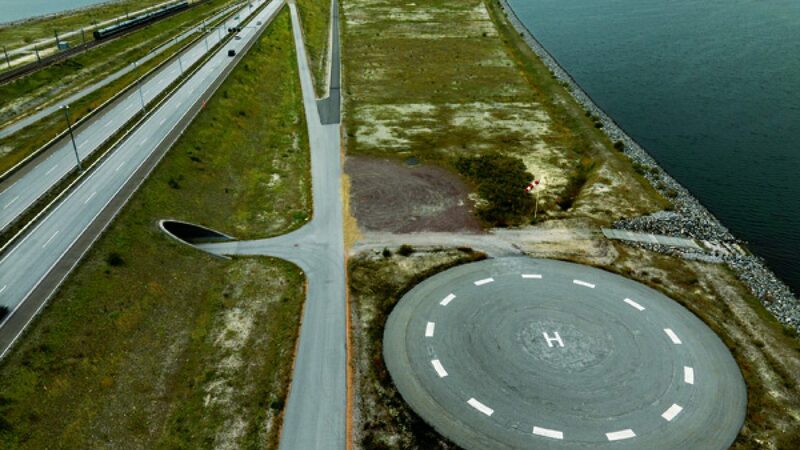 Denmark in Transition is an art project dealing with contemporary Danish landscape. Fourteen of Denmark’s best photographers traveled to every corner of Denmark – each in their own direction, to their own area, and at their own pace. Each photographer contributes a unique project with either a geographical or conceptual point of departure. The themes range from ‘boundaries’ and ‘coasts’ to ‘nature rehabilitation’ and ‘a belt across Jutland’.